Breakfast, lunch and dinner are included in your stay. Our scrumptious meals are served in the dining area with views across the lake. Alternatively, if the weather allows, guests can dine under the stars in the outdoor Boma. 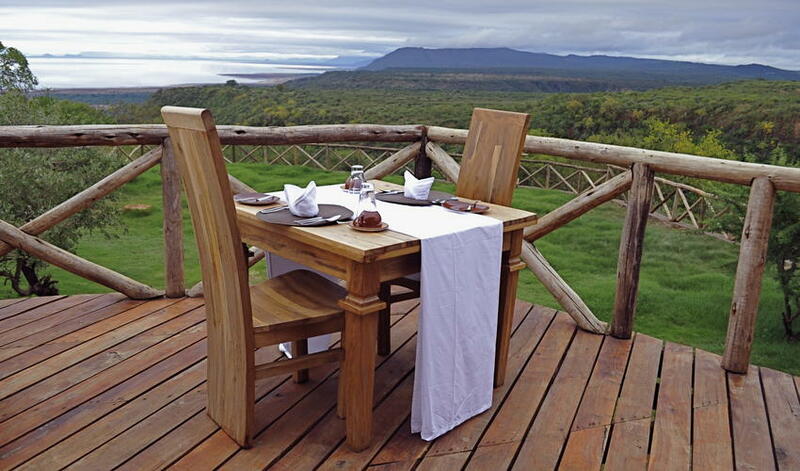 Escarpment Luxury Lodge is situated on the Manyara escarpment with views over Lake Manyara National Park. 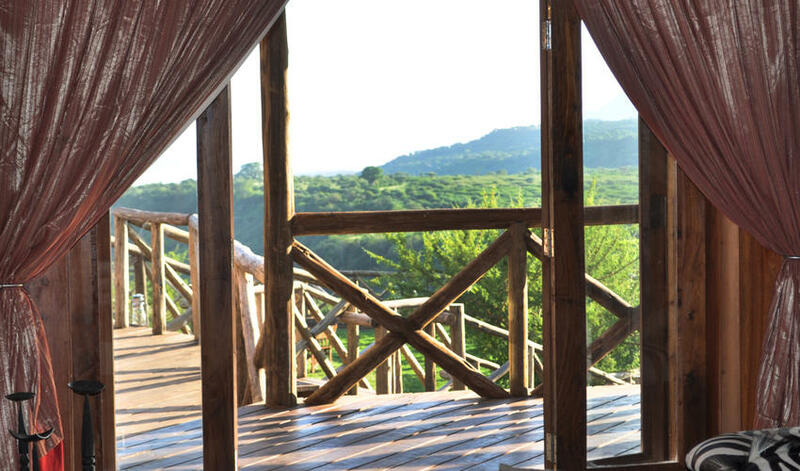 The lodge activities include game drives in the park, walking safaris, nature walks, cultural tours, bird watching, and biking. 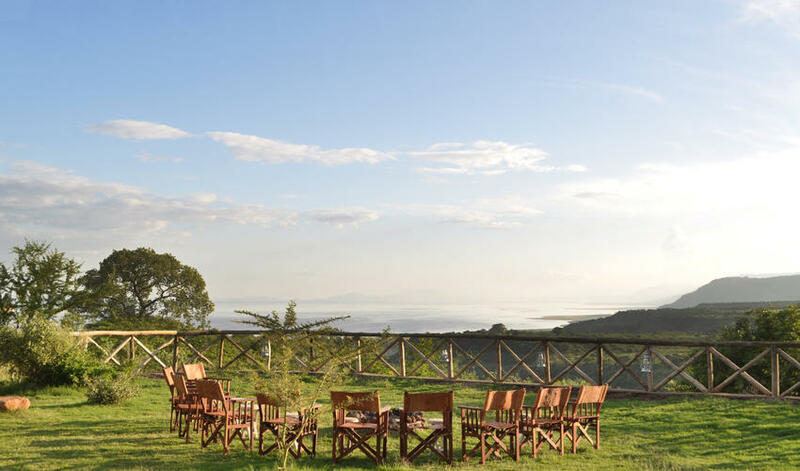 A full-day game drive through the Ngorongoro Crater is also an option as the lodge is only an hour from the Ngorongoro Crater gate. The property is beautiful, in terms of both décor and setting. 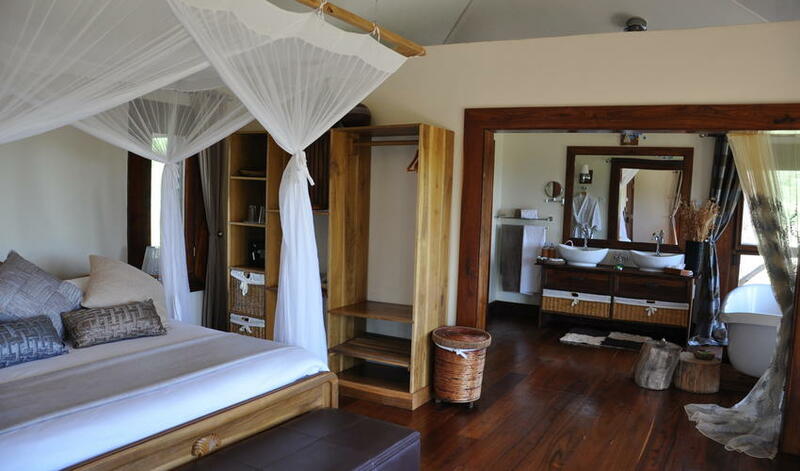 Sixteen spacious and tastefully decorated chalets have decks, outdoor showers and butler service. 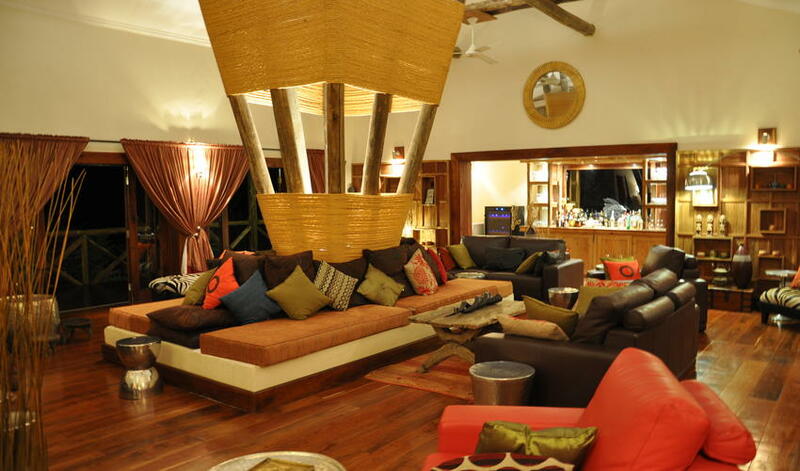 The main areas of the lodge include an infinity pool, kids’ pool, bar and dining area with panoramas over the escarpment. The open campfire is the perfect setting to sip sundowners before your gourmet meal. 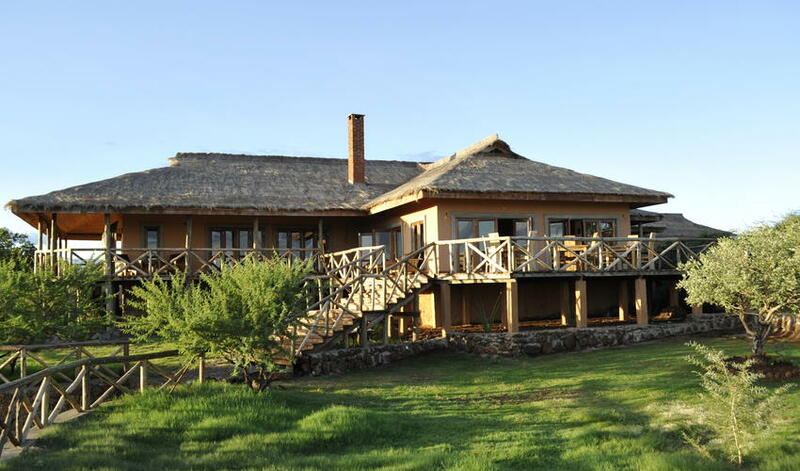 We love this stunning property and recommend it for anyone staying in the Manyara area.